Welcome to Douglass & Ford Criminal Law. If you have to go to court or just need some advice, we can help. 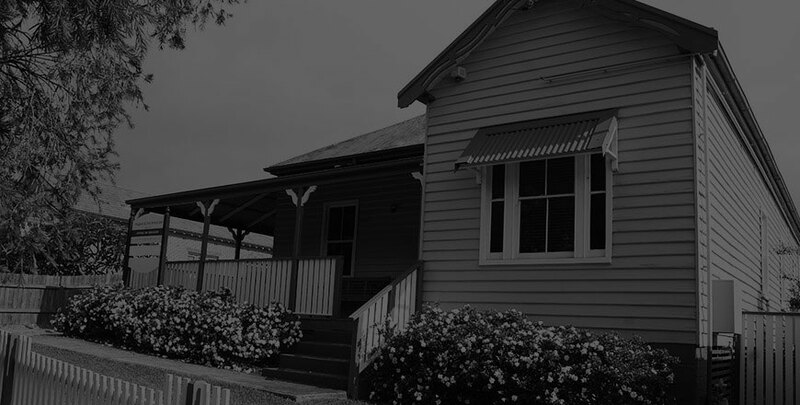 We have been an established law firm in Nowra for over 10 years conveniently located directly across the road from the Nowra Court House and Police Station. Focusing exclusively on criminal law related matters, we’ve grown our strong reputation for legal expertise and client focus. Our Criminal Law specialists represent people daily in the courts at Nowra and Milton, as well as regularly appearing in courts throughout New South Wales. At Douglass & Ford, our Solicitors and Barristers are ready to provide straightforward, realistic, and affordable legal help. Our experience ensures our clients are well-informed in relation to their legal position. Our client focus ensures that our clients understand their options. These allow you, the client, to come to the best decision for you in your circumstances. At Douglass & Ford, we recognise that criminal law matters can affect your reputation, livelihood and financial situation. At worst it can affect your liberty. That is why our work is centered on securing you the best result by providing outstanding expert representation. As specialists in criminal law, we have a background of representing clients for every type of offence in both the Local and District Courts. Our legal specialists appear on a daily basis as advocates representing people in not guilty hearing’s, sentence matters, appeals and trials. We can also represent people in Supreme Court bail applications. WE ARE SPECIALISTS IN CRIMINAL LAW AND REPRESENT CLIENTS IN THE LOCAL, DISTRICT and supreme COURTS.